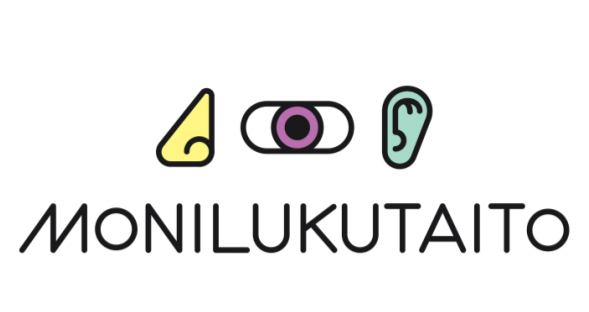 Finnish Multiliteracies Seminar | D.A.R.E. John Potter is in Finland for a Finnish Government funded seminar and writing retreat as part of Finland’s aim to introduce ‘Multiliteracies’ into their curriculum for all schools. John was invited to contribute by Prof Kristiina Kumplainen from the University of Helsinki who is co-ordinating the event which brings together a group of academics from Finland, Australia, the US and UK, including Jackie Marsh, Julian Sefton-Green, Barbara Comber, Reijo Kupiainen, Ole Erstad, Rebekah Willett and others. There will be a published collection from it next year.